Video stream of all our great sermons. Available for viewing at any time. 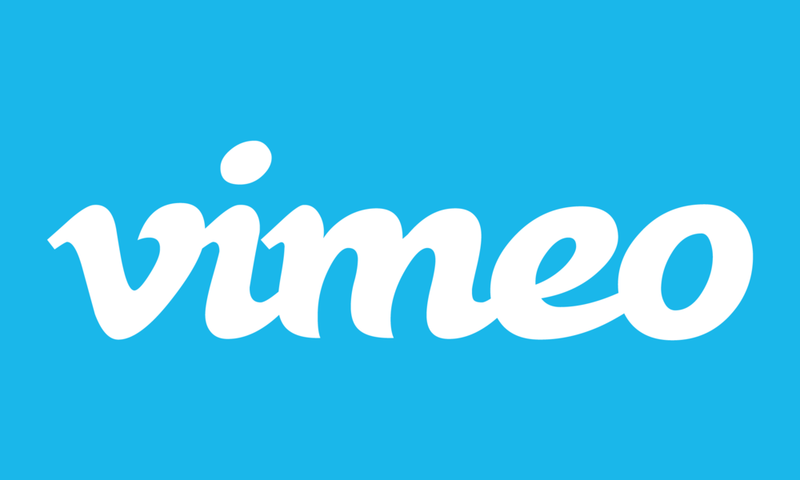 In addition to watching videos in your browser, Vimeo offers applications for mobile devices and tablets. For more information, click here. Watch selected sermons live in real time. Some of our favorites! 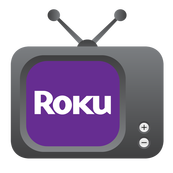 If you own a Roku, you can watch our videos on your TV. There are hundreds of sermons to choose from. What is a Roku? For details click here. If you need help or have any questions, email us at churchofchristchannel@gmail.com.